This pic was taken in 1988 in Little Cottonwood Canyon. My brother dropped me off at Snowbird and took pics as I rode down the canyon. Shortly after he snapped this pic, he drifted over too close to me in the car and clipped my handle bar sending me into the gravel on the side of the road. I managed to keep it upright but barely. This is also a rare pic of me with hair. I love to sleep. I hate the mornings. Yet, I will gladly get up at 4:45AM, in the dark, freezing cold, and go climb a mountain and ski it before going to work. I can't explain it. It's the only thing that will get me out of bed that early. I'm glad I have friends that feel the same way. Steve W. and me working our way through the trees before the sunrise. Dug has some binding issues but pushed through it and met us at the top. Things are coming together for 2012. 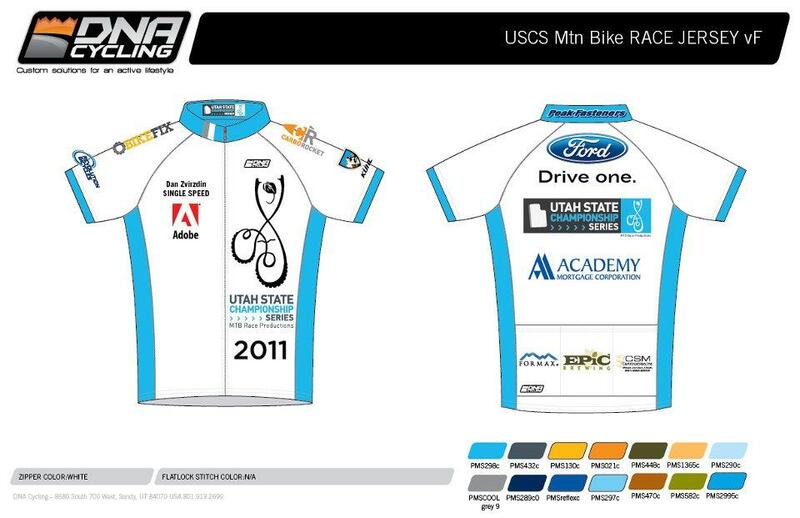 The 2012 Adobe kits are in the works. I normally rely on several months of backcountry skiing to get in shape for Spring but with the lack of snow, I haven't been once. I'm hoping racing CX will carry over into March but I doubt it. It could be a slow start to the year. And to make it worse, I get to upgrade to the older fast guys this year and race 40+ w/ gears. I can't wait to see all the pasty white legs in March. It's just around the corner. Can you guess which kid is mine? I'll give you a hint. He has the same sense of style as his Dad. 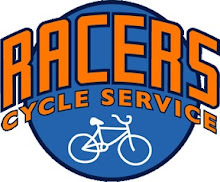 Congrats to Dan Z. for taking the USCS overall in Singlespeed in 2011. 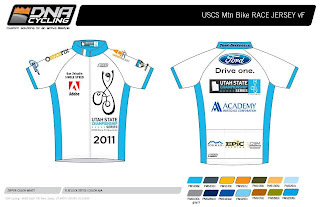 Thanks for wearing the team kit and pedaling so fast. The crew over at USCS and DNA are a class act. Doing a custom jersey like this is very cool. I feel like I've just been handed the keys to a stick shift but don't know how to drive it. Way too much wheel for my ability. I've heard so much about how tubulars are the way to go for cross. I'm anxious to try them. I wonder if Elmers glue would work?